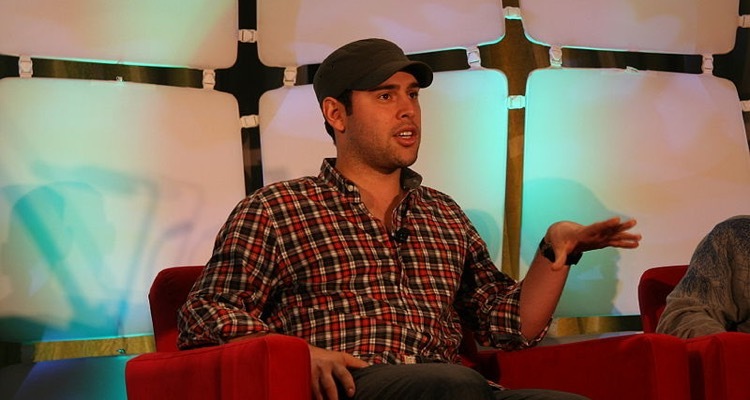 Zach Katz, Scooter Braun, and Ripple want to invest in ‘revolutionary’ tech companies to desperately innovate the music industry. Zach Katz, BMG’s former President, has confirmed the launch of a new joint venture group. In partnership with Scooter Braun’s Ithaca Holdings and Ripple, Katz has launched Raised In Space. The music industry and tech investment group aims to enable proactive collaboration between music and technology. Ripple’s Xpring will work closely with Raised In Space to integrate blockchain and the digital asset XRP to both benefit and impact the music industry. According to the JV group, the traditional music industry remains in desperate need for innovation across the value chain. This includes creation, registration, distribution, fan-engagement, touring/ticketing, and monetization. Katz, Braun, and Ripple believe Raised In Space can create effective solutions. The joint venture investment group aims to guide founders in creating solutions for the industry, from inception to market completion. Shara Senderoff, a music entrepreneur, will work closely with Katz, Braun’s Ithaca Holdings, and Ripple. The JV group will identify, invest in, and provide hands-on guidance to companies it deems ‘revolutionary.’ Investments per company will range from $500,000 to $5 million. “Writing the check is easy. Katz has previously served as a music industry attorney. He also co-founded Beluga Heights, a music label. Raised In Space has its headquarters in Santa Monica, California. Featured image by TechCrunch (CC by 2.0).